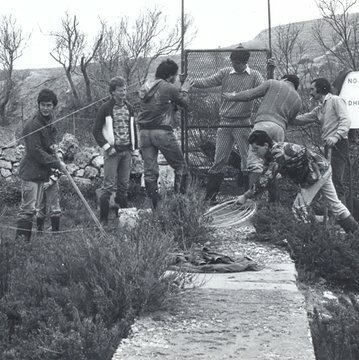 Established in 1962, BirdLife Malta is the oldest environmental organisation in Malta, committed to the protection of wild birds and their habitats. 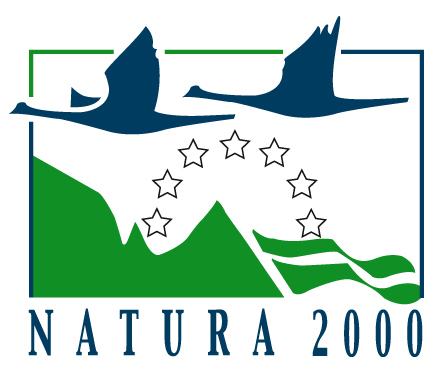 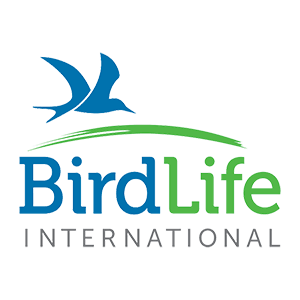 A non-governmental organisation (NGO), BirdLife Malta is also part of the BirdLife International network working towards conserving global biodiversity and the sustainability of natural resources. 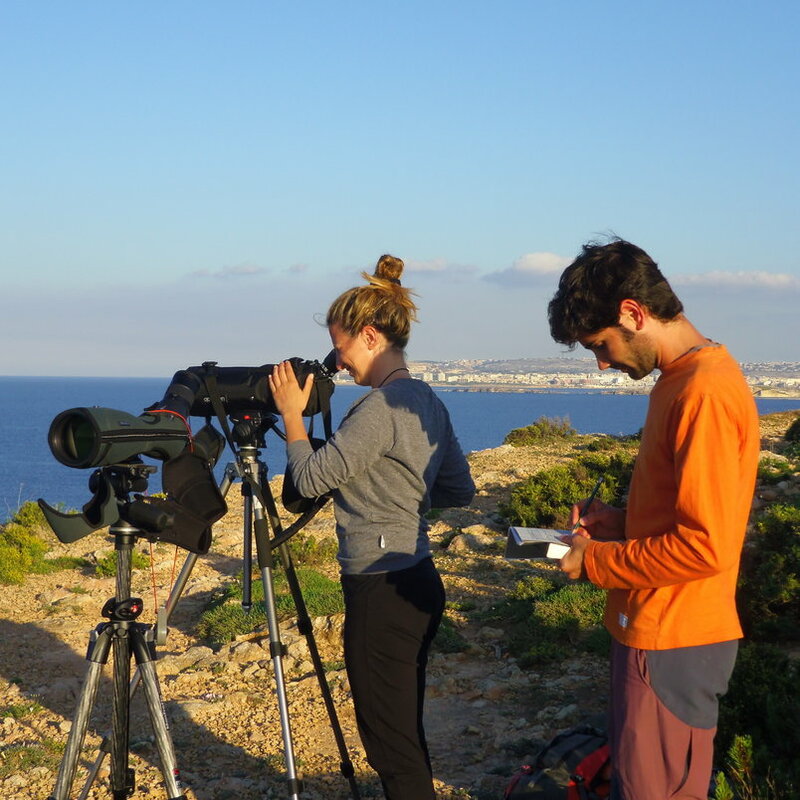 We manage four nature reserves, run a series of environmental education programmes, and manage several EU LIFE-funded research projects on Malta’s seabirds. 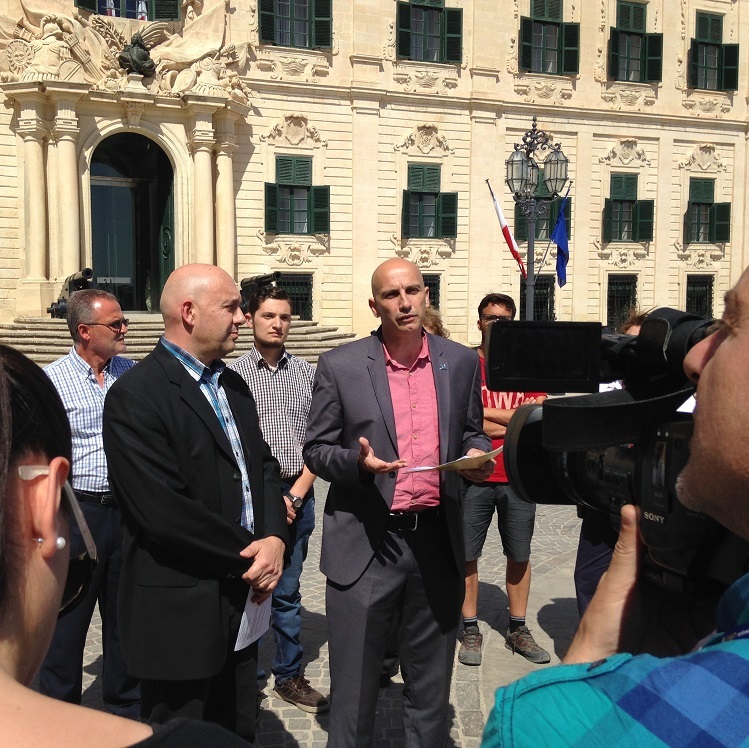 We continuously work to limit illegal hunting across the Maltese Islands and enhance protection for our environment, which thanks to our efforts has seen the first eight marine Special Protection Areas (SPAs) for Malta. 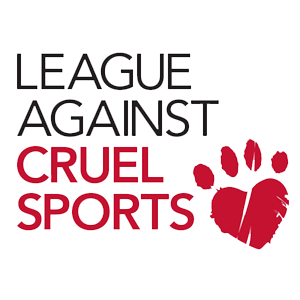 Click our pages below to read more about how we started, what we do today, who the team is and to find the answers to our most frequently asked questions. 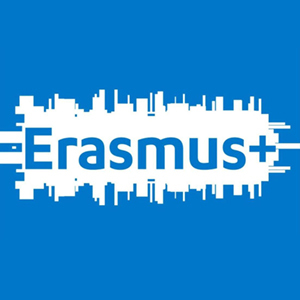 You can also watch more about us here! 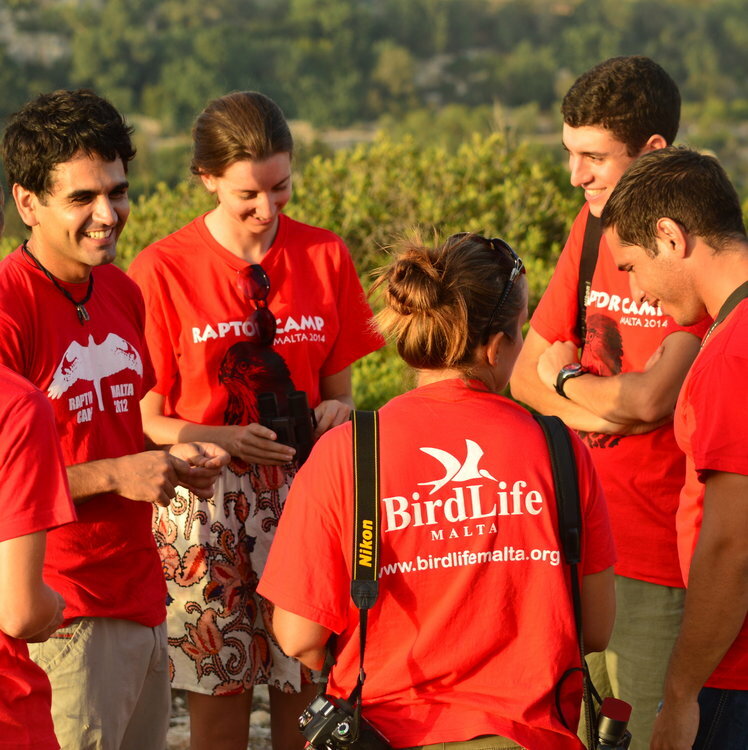 Find out more about what BirdLife Malta stands for. 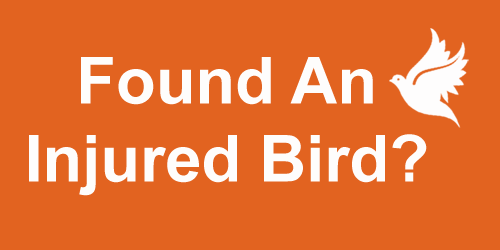 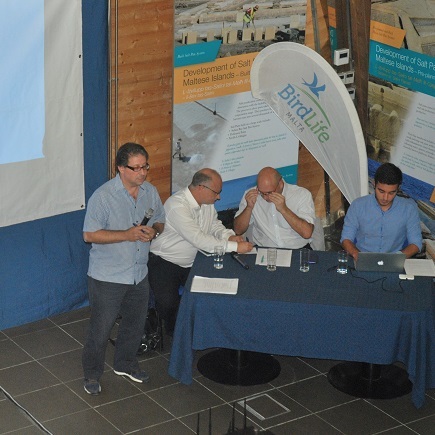 Click here to see how BirdLife Malta first started. 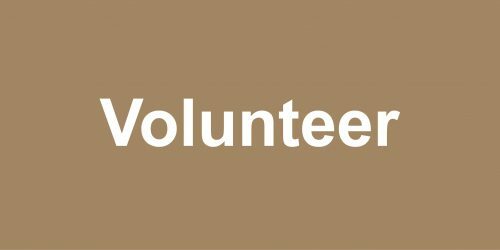 Answers to Frequently Asked Questions (FAQs) about us. 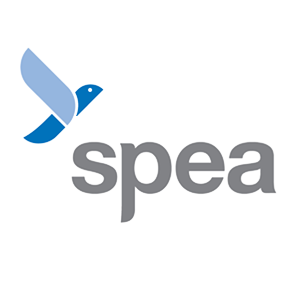 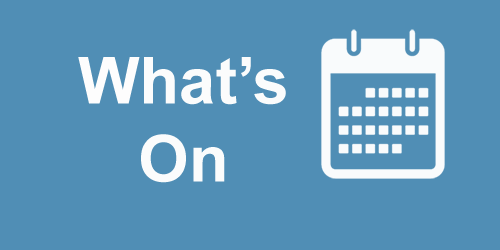 View our current vacancies and opportunities here. 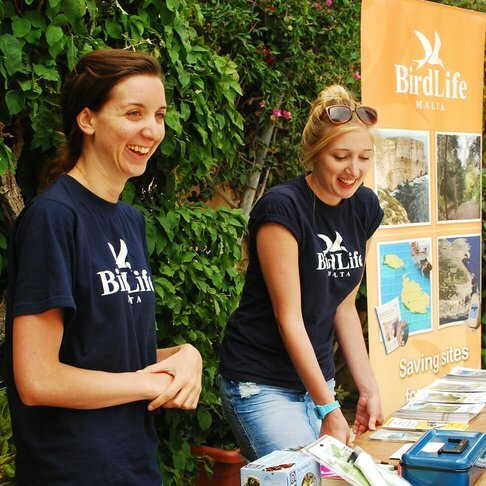 Get to know the BirdLife Malta staff and volunteers. 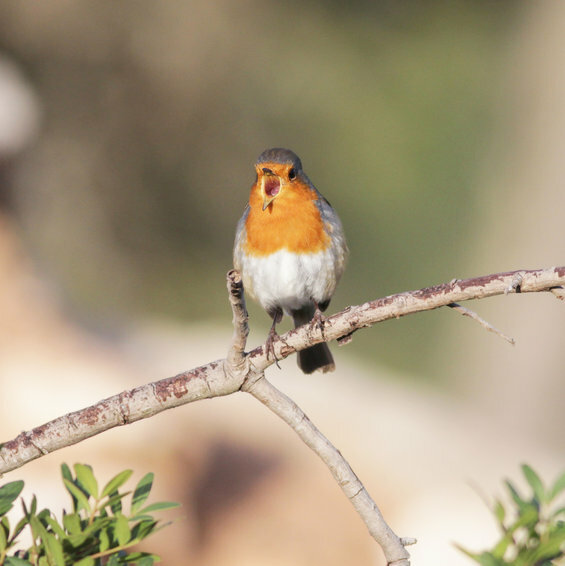 Get to know the members of BirdLife Malta council.